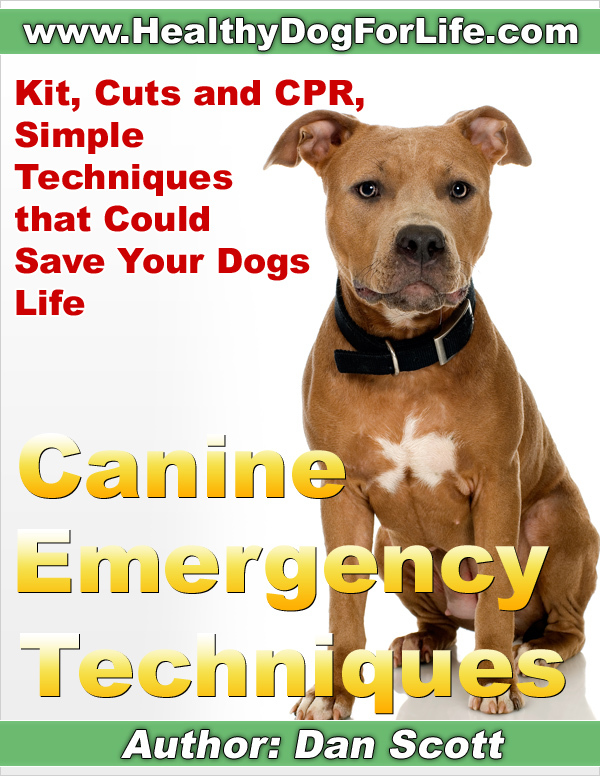 Get the companion book 'Canine Emergency Techniques' for a special 63% discount! So few people know what to do in an emergency with their dog, do you? The First Aid Kit Your Dog Needs: So you always have emergency dog specific first aid kit avaialble and ready just when you need it most - because you can't predict accidents and being prepared gives you peace of mind. How to Treat Wounds, Every Day Cuts and Abrasions to Car Accidents, Chocking and Even CPR: Discover what to do in each situation to best comfort your dog for a successful outcome. Easy to Follow Along: Often by the time you get to the vet, it's too late, when a few simple, step-by-step techniques are all that's needed to save your dogs life or at least keep your dog alive and comfortable until professional help arrives. 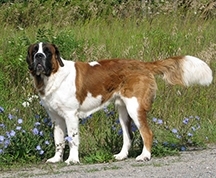 Have you seen your dog gag on something that's caught in their throat?, usually they cough it up pretty quick and everthing's fine... but what about the day when that choking hazard is stuck in their throat, I've been there, at first I felt like panicking, this was the first time I'd seen my dog not able to clear his throat! However, I'd learnt the Heimlich maneuver, out of curiosity, not because I'd ever think I'd use it, but that day it saved my dog! (This is why I wrote this book!) I want you to have that knowledge too, plus 50% of proceeds from this book go to charity! Vital information that can quite litterally be the difference between life and death! 50% of proceeds from 'Canine Emergency Techniques' goes to charity helping children and dogs in remote third world villages to better health and sanitation. You can read more about it in your book 'Home Remedies for Dogs' or on the main website. ​"I wish I knew about it sooner. When I think of how long I could have prolonged my other animals lives, had I only researched better : (." "I'm actually saving money now...”without a vet trip every single month! So needless to say you've made my dogs lives and so then my life so much better. Happier dogs, happier person! Thanks so much for all you do and don't stop doing your thing ever!!"